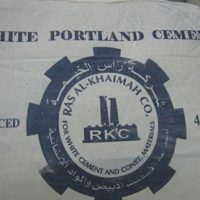 Ready to use, high performance, cold asphalt. 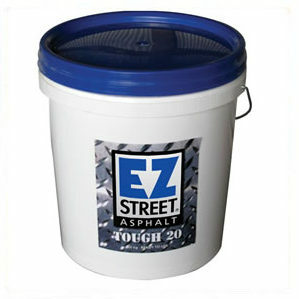 EZ Street Asphalt requires no mixing, works in water and at all temperatures, and sets on compaction ready for traffic immediately. 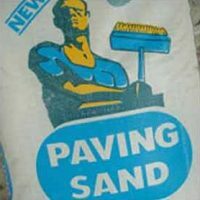 Apply in 3 eazy steps; sweep the area, fill with asphalt and compact with a shovel or car tyre. 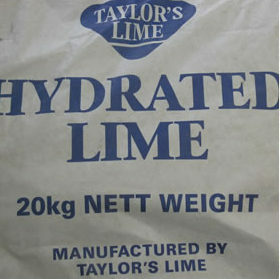 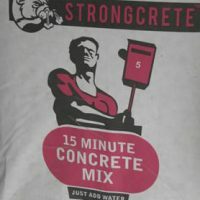 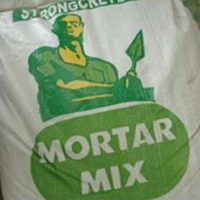 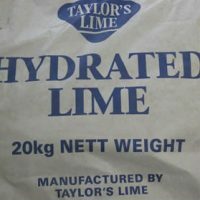 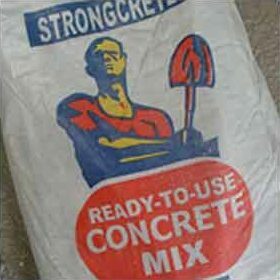 Add water for a mortar mix for under paving, bricklaying or grouting between pavers. Sand with silicon adhesive for grouting between pavers. 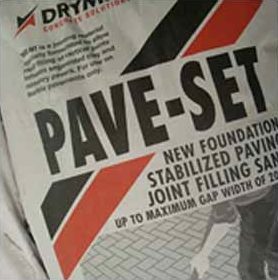 Dry sand for easy flow between pavers. 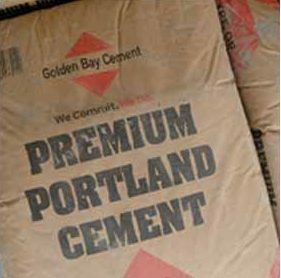 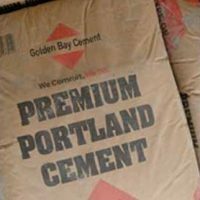 Just add water for instant concrete.